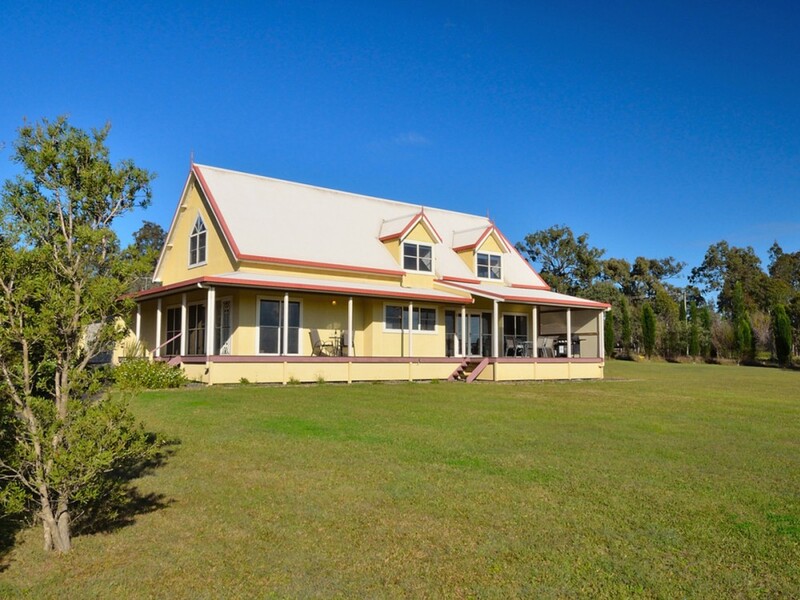 On the Corner of Wine Country Drive and Wilderness Road , Lovedale Hunter Valley, this 200m2 two story home offers beautiful vineyard and rural views from the entertaining deck. 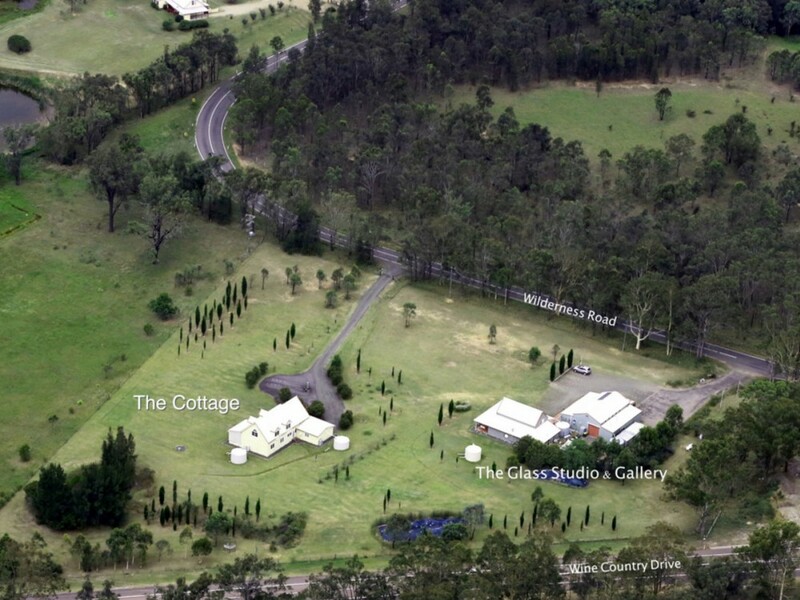 "The Residence @ Elbourne Wines" is a private house with its own entry situated on a 5 acre property. The Residence is centrally located close to wineries, concert venues, restaurants and an assortment of leisure activities. Everything is a quick drive, ride or walk away. 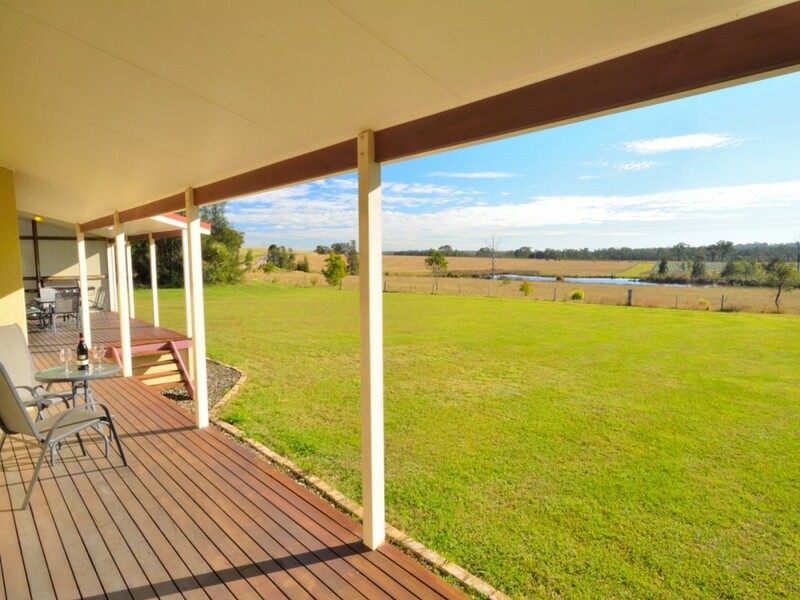 You also have the benefit of the 5 Star rated Elbourne Wines cellar door on the property, where you can stroll across & try their award winning wines! After Hours : Your host is on site most of the time, otherwise coded key box for after hours key collection near front door to residence. 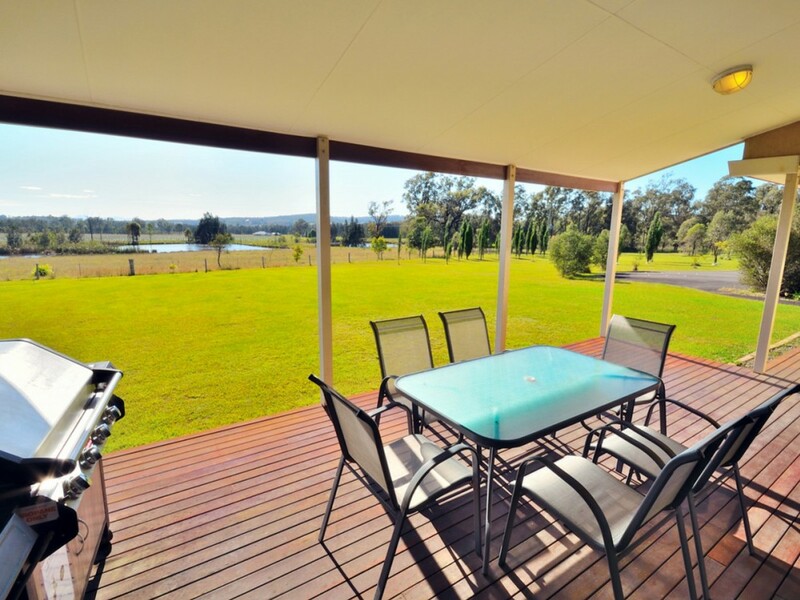 Getting There :The new M15 Hunter Expressway has opened & the residence is only 7km off the Lovedale exit from the M15. Please take off ramp at Lovedale exit to Lovedale Road and turn right to Wilderness Road towards Wine Country Drive. 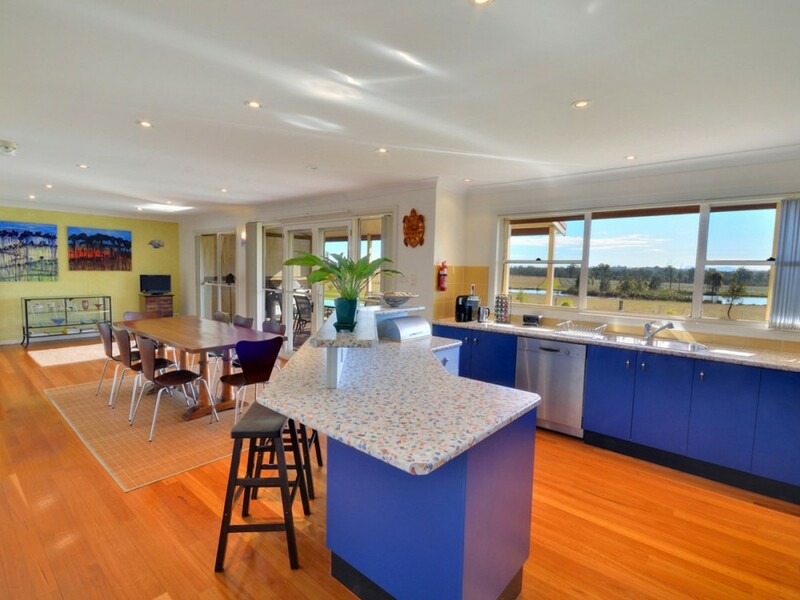 Elbourne Wines is the last property on Wilderness Road before you hit Wine Country Drive. The last gate is for the cellar door/reception, while the previous gate is a private entry for the residence. The gates are closed all day on Tuesday to Thursday and after 4pm on Friday to Monday but unlocked when we expect you arrive. Please open the gate and come to the cellar door/reception first. If you intend on arriving after hours (after 6pm) we will provide instructions for you to retrieve keys from a coded key box near the front door of the residence. The Residence is a 3 bedroom house suitable for couples or family and friends sleeping up to 10 people. 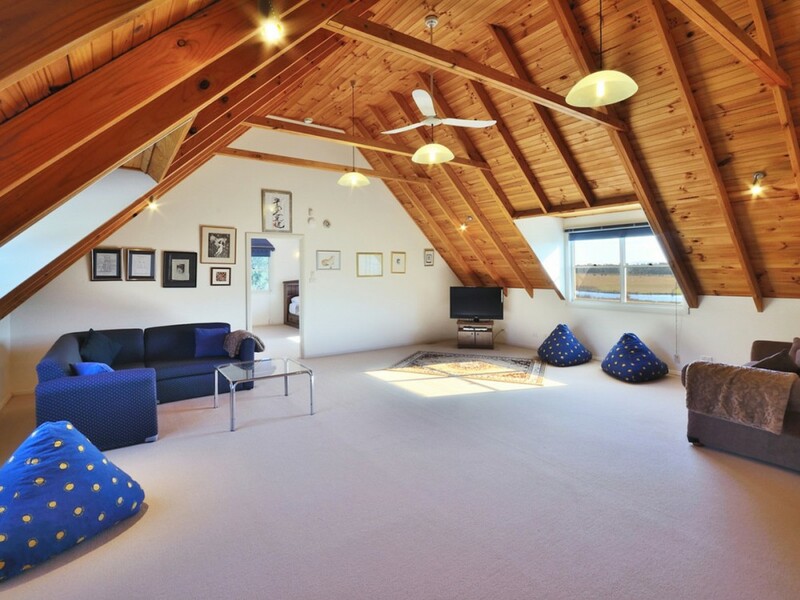 Two double sofa beds are available to be made up in the upstairs rumpus room for groups larger than 6. Provide a light breakfast hamper for first morning & a bottle of Elbourne Wines for the first evening! Booking for accommodation is confirmed by payment of deposit 50% of total fee. Final payment to be made in 14 days prior to arrival. 50% of total fee is required as deposit for accommodation booking. Check in time is 2pm onwards. We are flexible if it is available. Please inform us of your approximate arrival time. Coded key box for after hours key collection near front door to residence.